IOS App Developer: ClassDojo, Inc. While it’s nice to check on my child’s behavior at school, it seems with every new version it makes it more difficult to find the report and information. Instead of focusing on user experience the developer spends energy on more useless functions that get in the way and make it harder to use. Why does it take me so many selections to see my child’s report? 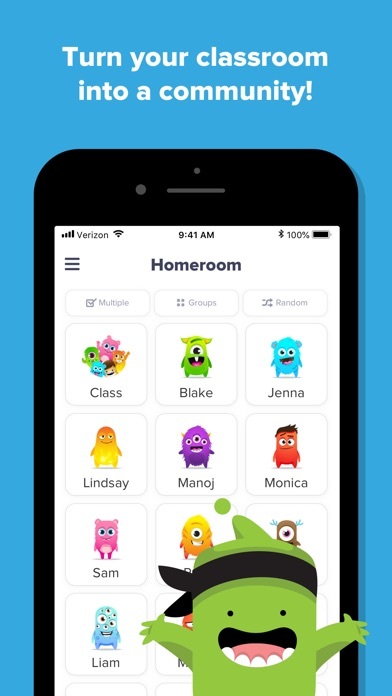 My emerging bilingual students love class dojo. 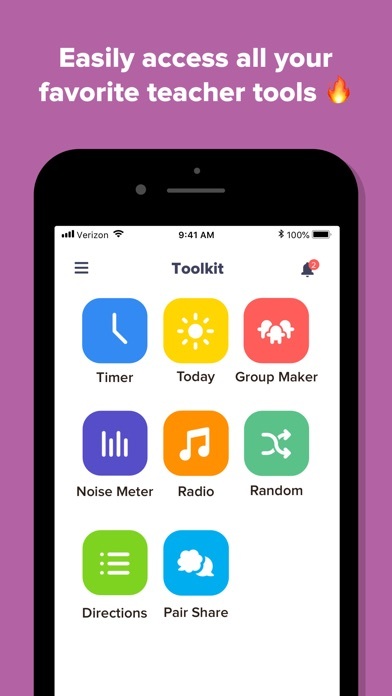 As a Spanish/English bilingual, I find this app very useful & supports me with managing class behavior & engagement. Try it out for yourselves! 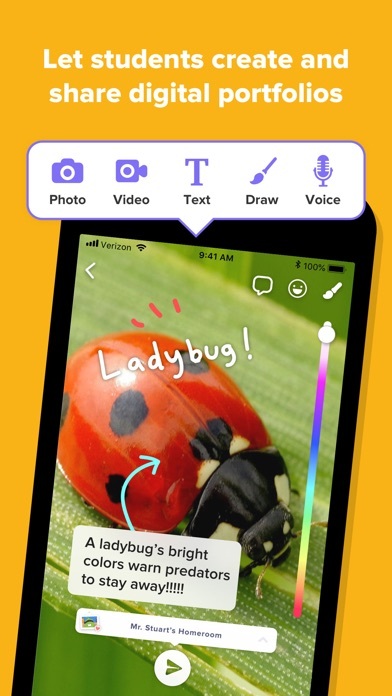 I love this app for communicating with my child’s teacher and seeing how he is doing in school each day. I also love that they have added the ability to use it at home for rewarding them for doing chores and other activities. However, to unlock that feature you have to pay $7.99/mn, or $59.99 per year! That's ridiculous. 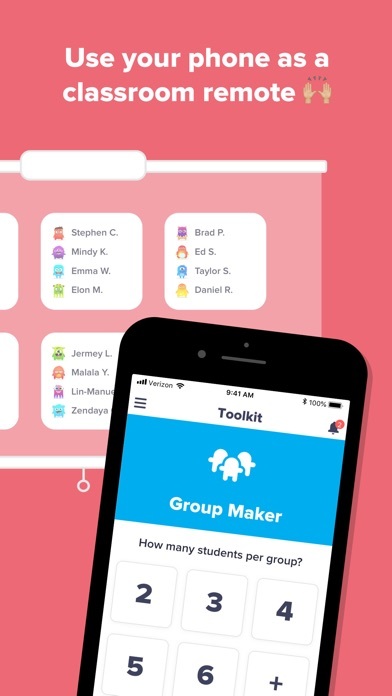 There are tons of great apps that offer similar functionality for tracking kids rewards at home, and they are either free or charge no more than $20-$30 per year. If class dojo can bring this price down to a more reasonable level, I will definitely use it. But for 2-3 times the price of every other app, they are forcing me to go elsewhere. 4 stars for the home price. I don’t know what the schools are paying but 7.99/mo for an advanced star award chart seems a little much. I decided to tryout the extended offer of being able to award Points at home. But if I award a point my child can not see the points from why? They need to fix this issue. I love the app for school and I would like to love it for home. 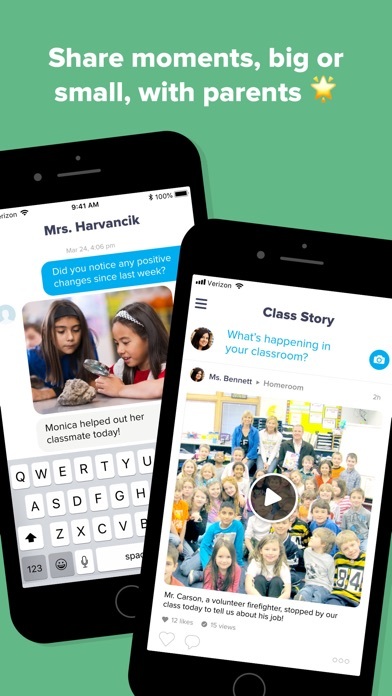 More IOS Apps by ClassDojo, Inc.